T. David Gordon’s recent book Why Johnny Can’t Sing Hymns: How Pop Culture Rewrote the Hymnal (190 pp., P&R, 2010) has created a bit of a stir within the Presbyterian and Reformed family of churches. While Gordon does not directly address the topic of psalm-singing, I think it is worthwhile to devote at least a little space here to a book by a respected author on an important subject. Gordon’s areas of expertise include theology and media ecology. Music is not one of them, as he quickly admits (he can read music, but does not play an instrument). 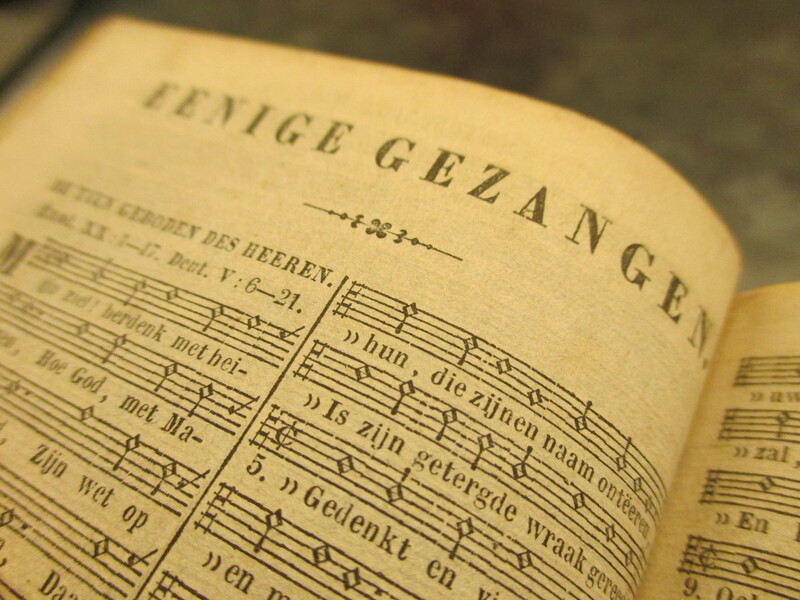 This both limits the extent to which he can discuss the music theory behind hymnody and allows him to approach the topic from a unique perspective. To sum up the field of media ecology in one borrowed sentence, “we make tools, and tools make us” (10). From this angle Gordon digs behind the contemporary worship movement to expose the cultural assumptions of contemporaneity. Drawing from cultural analysts like Neil Postman and Ken Myers, Gordon characterizes the dominant ideology of the 21st century as one that disregards the past and trivializes the present. If this is so, he concludes, “the meta-message that contemporary music sends is this: Nothing is important; everything is just amusing or entertaining. This is hardly a Christian message” (72). Throughout Why Johnny Can’t Sing Hymns Gordon employs a clear, readable style, comparable at points to Postman’s own renowned prose. After reading this book I felt as though the author were one of my own college professors. Unfortunately, Gordon also possesses the classic professor’s tendency to wander off into minimally relevant tangents (the low point, I think, is a footnote about the cost of his preferred razor blades). Between the occasional digressions and some significant overlap of material between chapters, I tend to think this volume could have been just as useful at two-thirds or even half as long. While I found this book to be informative and enjoyable, I must also confess to some objections to Gordon’s line of reasoning. Where his cultural analysis is keen, his musical analysis is a little shaky—his final definition for “contemporary music” seems to be “music accompanied by a guitar”—and he often left me wondering how to make the final connection between the two subjects. Gordon also seems to directly correlate “triviality” and “contemporaneity” (a term he is reluctant to define), as though intelligent, articulate advocates of “contemporary Christian music” (CCM) either do not exist or are not to be taken seriously. As you may have already guessed from the title of this blog, my biggest beef with Gordon’s case lies in his appeals to “traditional hymnody” (which, like the term “contemporary music,” he does not pause to explain). Gordon laments the fact that his students categorize the 1885 song “How Great Thou Art” as a “traditional” hymn—but his favorite example of hymnody, “Abide With Me,” is only a few decades older. 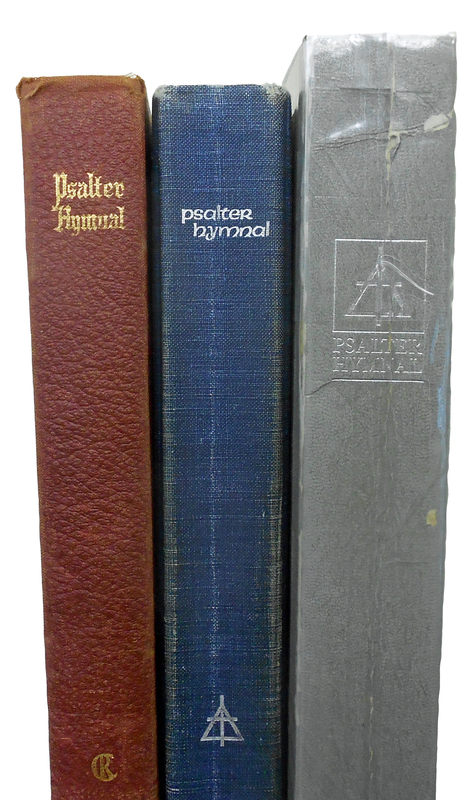 He faults CCM proponents for knowing “nothing of Christian hymnody prior to the nineteenth or twentieth century” (41), but what other centuries are responsbile for the overwhelming proportion of the contents of any “traditional” hymnal? It is clear that Gordon views the contemporary Christian music movement as a strange new blip on the church’s 2000-year-old radar. I would suggest that his “traditional” hymns are actually not that traditional either. Rather, I believe CCM is merely a small part of a much larger blip on the radar screen: the emergence of Western hymnody—a phenomenon that has crowded out the church’s (much more traditional) practice of psalm-singing, in some Reformed and Presbyterian denominations less than 100 years ago. I would love to read Gordon’s cultural analysis of how this worship shift occurred. Sadly, he barely mentions it. In conclusion, Why Johnny Can’t Sing Hymns will certainly appeal to readers who already favor hymns over CCM. Gordon hits all the high points of the contemporary Christian music debate (guitars, repetition, amplification, triviality), and he does so far more articulately than the average church member. The book nobly champions the cause of hymns, though it is probably unlikely to win converts from the contemporary camp. All in all, I appreciate Gordon’s fresh perspective on a divisive topic. But if pastors and musicians merely follow his advice without probing deeper, I am not sure the church will be that much better off.